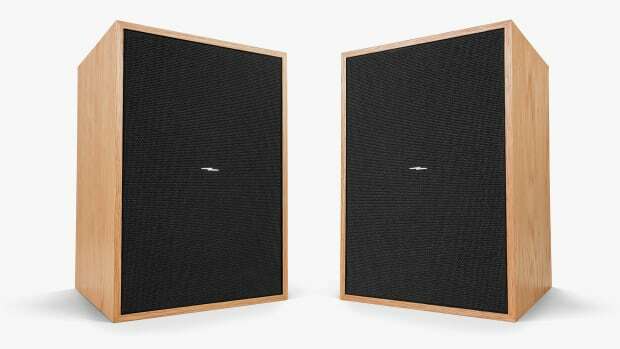 Shinola knows good audio when it sees it and that definitely shows in their latest version of their Bookshelf Speakers. 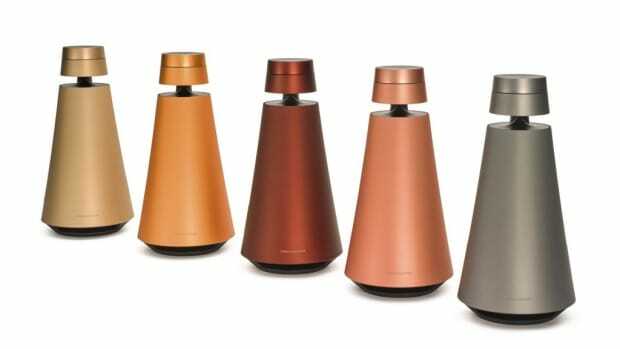 The company has teamed up with Barefoot Sound, a respected name in the professional audio market, to create a new version of their Bookshelf Speakers, which now has Bluetooth for wireless music streaming. 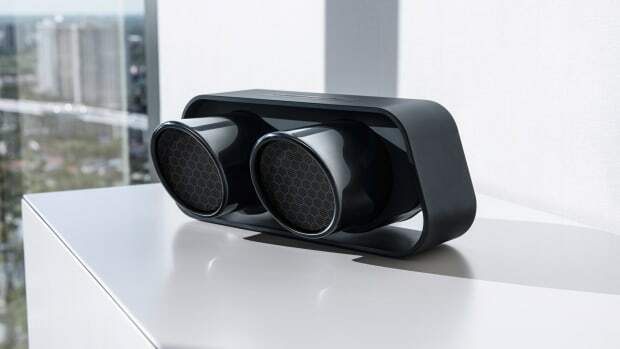 Hand finished with a natural or black finish, the speakers feature 300W of power and also has a 3.5mm stereo jack, RCA, S/PDIF, and USB Type-C inputs. 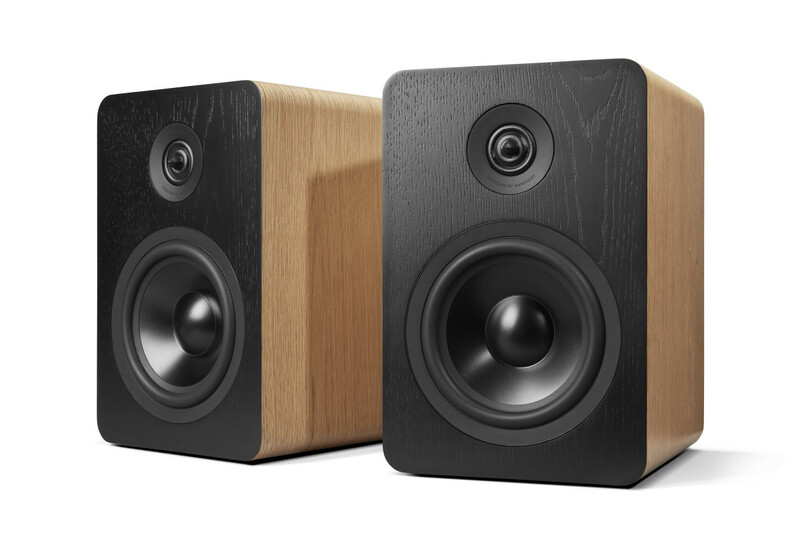 The perfect complement to its recently-released record player.